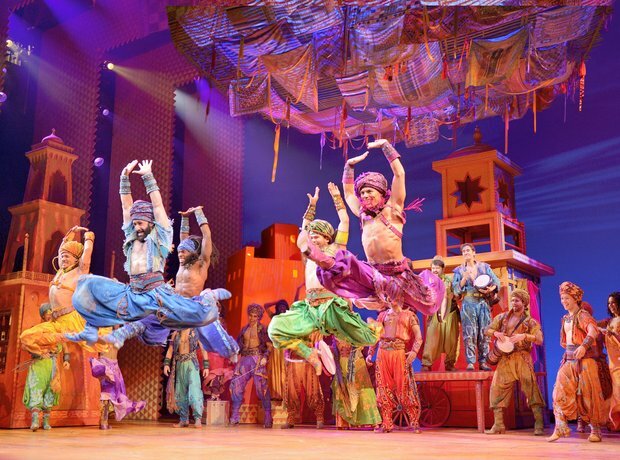 Expect a huge and colourful event when Cameron Mackintosh brings Disney's Aladdin musical to his huge Prince Edward theatre in London. Former Sugababe and our most successful Eurovision entrant in recent memory Jade Ewen has every little girl's dream role as Princess Jasmine. She's an experienced musical theatre performer as is her Aladdin co-star Dean John-Wilson. Opening in late June next year.